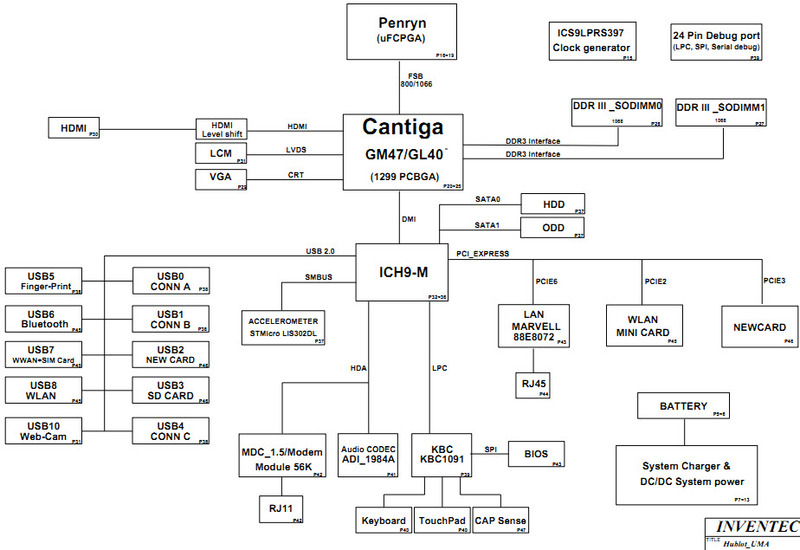 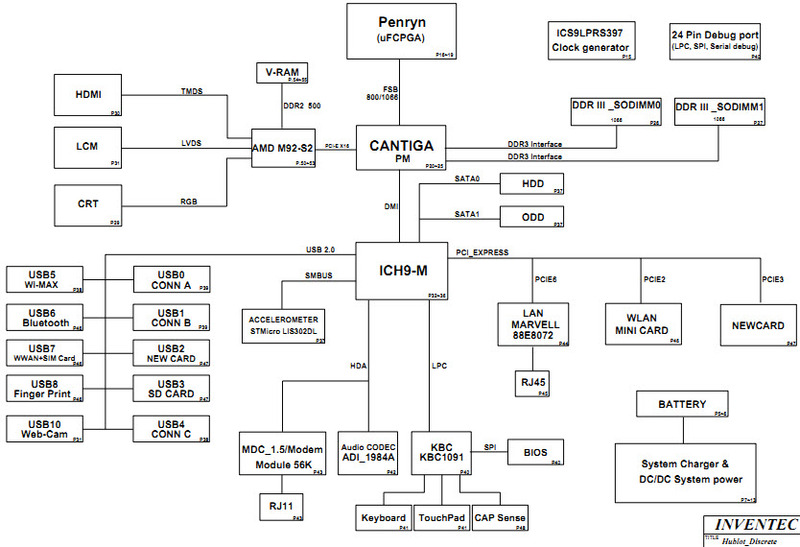 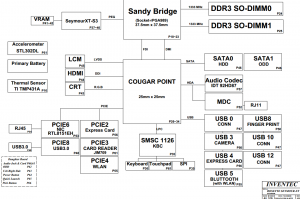 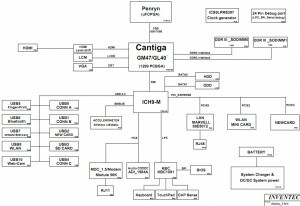 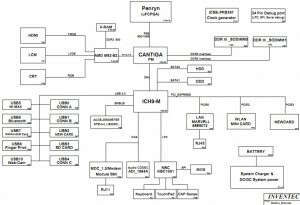 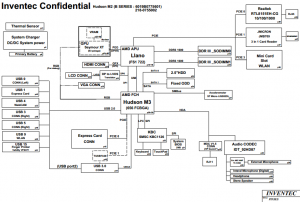 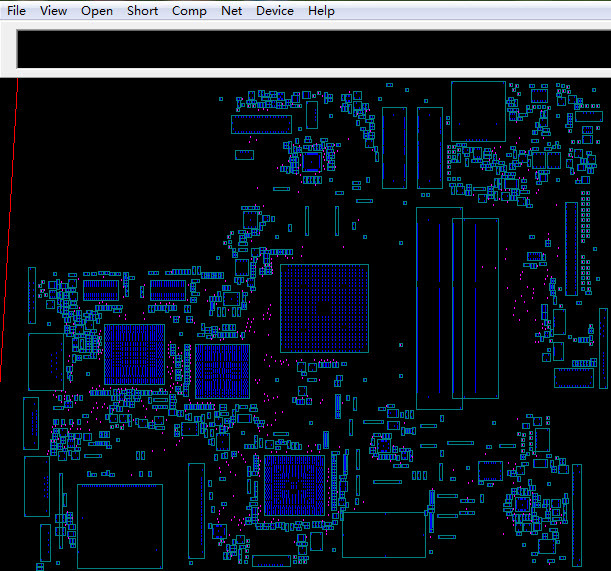 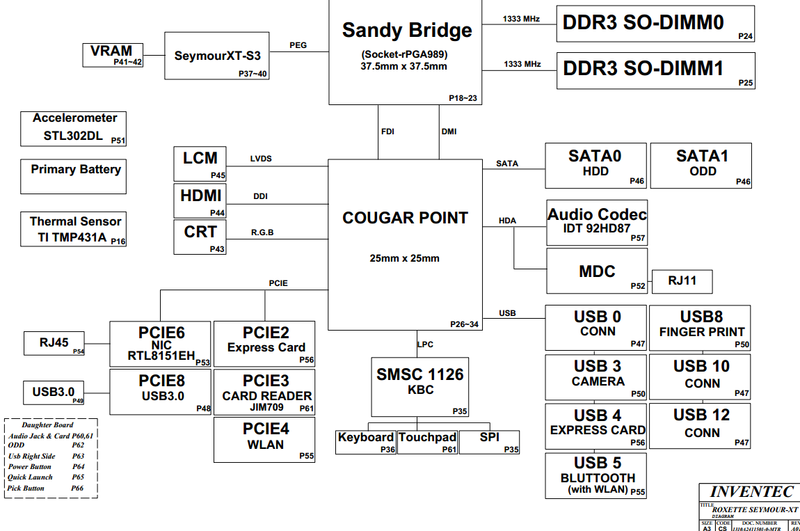 The motherboard schematic for HP Probook 4535s laptop/notebook, SS11 AMD Muxless, INVENTEC PIXIES. 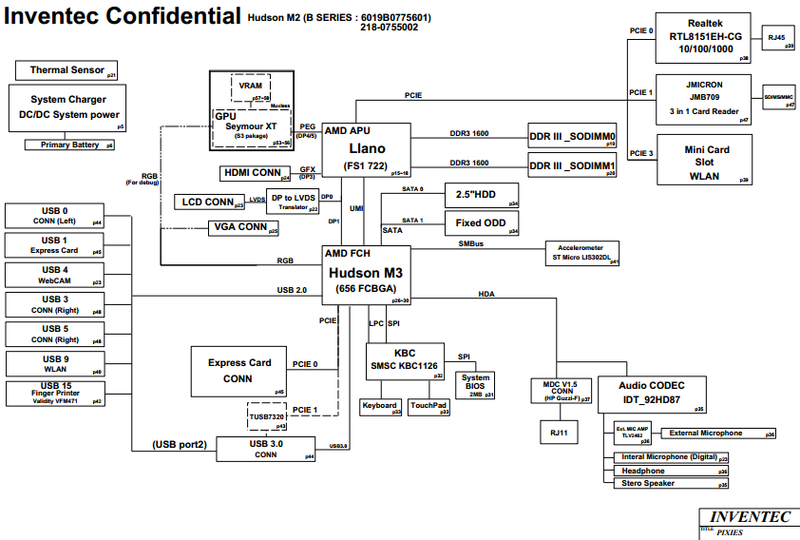 The motherboard schematic for HP Probook 4436s laptop/notebook, INVENTEC SS11- POLICE 14″, 6050A2417101. 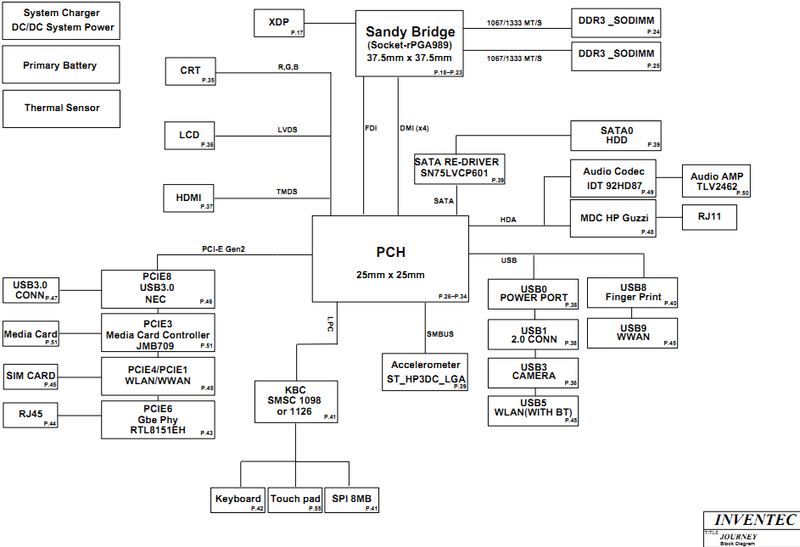 The motherboard schematic for HP Probook 4530s laptop/notebook, INVENTEC RAMONES Mainboard, RAMONES-6050A2408801-MB. 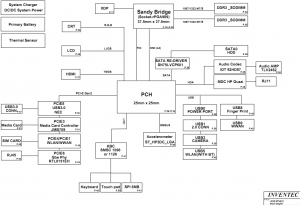 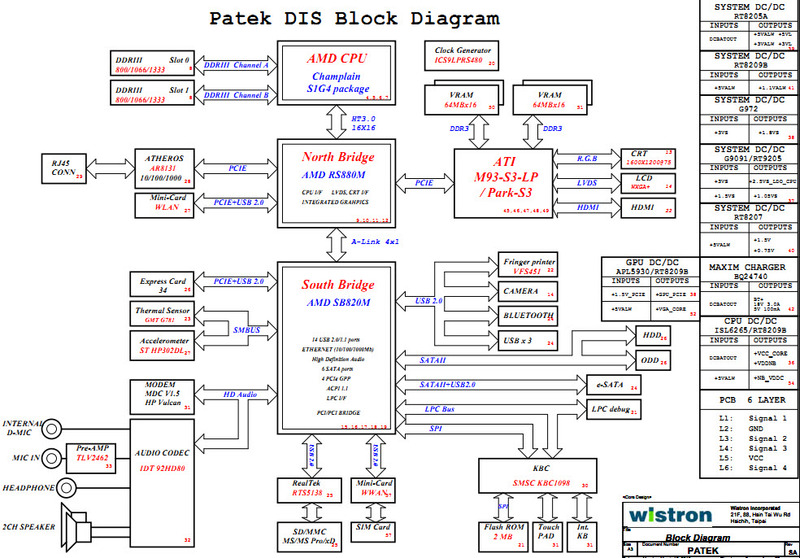 The schematic diagram for HP ProBook 4230s laptop/notebook, INVENTEC JOURNEY Mainboard. 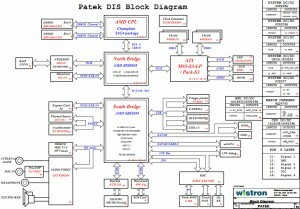 The motherboard schematic for HP ProBook 4310S laptop/notebook Inventec Hublot-UMA Mainboard.